It’s Christmas time! 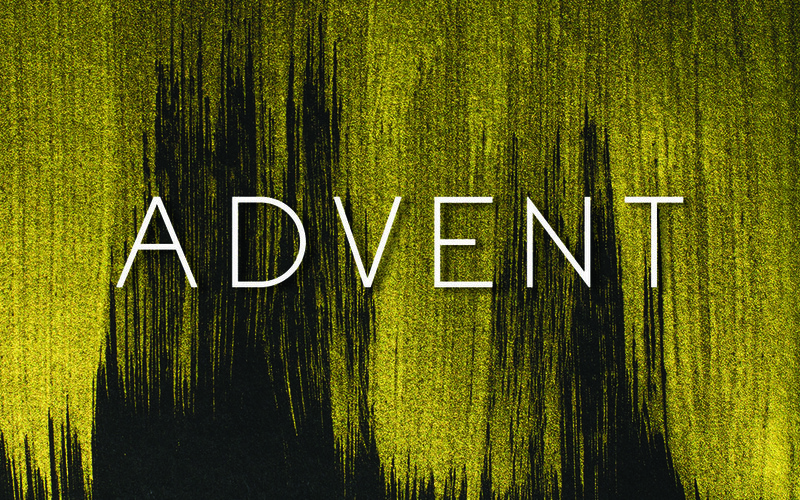 This year we have an Advent Devotional available for you to read in the days leading up to Christmas. We have a downloadable version available, as well as a printed one. We hope and pray that Jesus speaks to you in the days leading up to the celebration of His birth!